The central warehouse is located next to the production plant. Along with this we have warehousing facilities at all site offices in Pakistan to ensure prompt response and short delivery times to our valued customers. 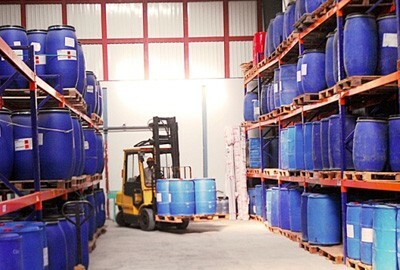 For more sensitive products (like enzymes) a temperature controlled inventory is maintained which provides optimum storage environment to ensure the best quality of products.